Mr. Media is recorded live before a studio audience of other husband and wife entertainers, including Steve & Eydie, Mike Nichols & Diane Sawyer and Lady & the Tramp… in the NEW new media capitol of the world… St. Petersburg, Florida! 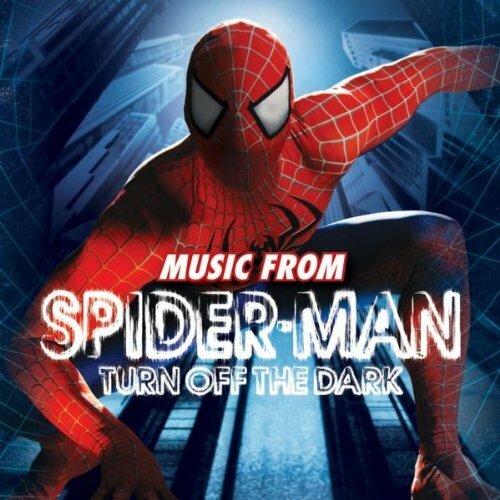 Order ‘Music From Spider-Man Turn Off The Dark’ by clicking the image above! She couldn’t say anything much about it at the time; I learned much later that she is the understudy for one of the leads as the villainess “Arachne” — and several other major and minor characters. After the interview ended, America said I might enjoy talking to her husband, Christian Campbell. They met on the set of Neighbor and were married in July 2009. He’s got his own career going – perhaps you’ve heard of HBO’s “Big Love”? Christian has a recurring role in the series fifth and final season, which just kicked off. These two both have live theater, music soap operas and genre roles in their shared past. Oh, and did I mention they’re both extremely good looking? 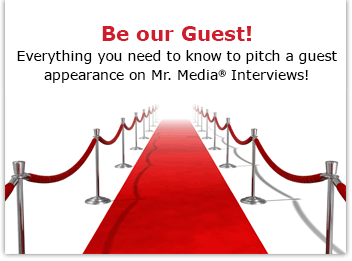 If you’ve never watched Mr. Media® TV, this would be a good day to start!